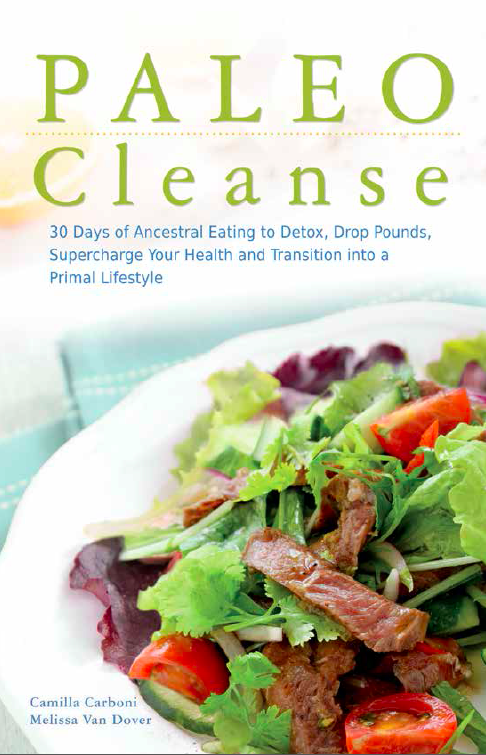 It’s hard to believe that PALEO Cleanse has been on the market for over 10 months now! To all who have read it and supported us, we are forever grateful. 1. Prepare ahead of time – you’ll be less likely to cheat if you have plenty of good pre-made food options on hand. 2. Carry snacks with you at all times – then there is no excuse for a quick stop at the donut shop! 3. Drink plenty of water – you are about 60% water and your body needs replenishment, plus drinking water helps your body get rid of toxins more quickly. 4. Carry the book/meal plans with you – use the book as your guide and your support–it’s there to help you get through the Cleanse and includes numerous tips to help you along your way. 5. 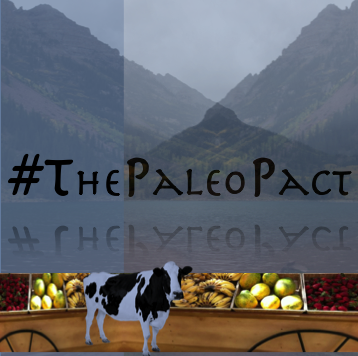 Understand the basic principles of PALEO and review the PALEO FAQ section in the book – beginning with a clear goal in mind and a good foundation on the benefits of Ancestral eating will help you through those tougher times. Confidence and commitment are key–we know you can do it–we did! And as always if you ever run into questions or want to find out about substituting an ingredient, or if you just want to say “Hi”, we’re here to answer your questions and help you along the way. 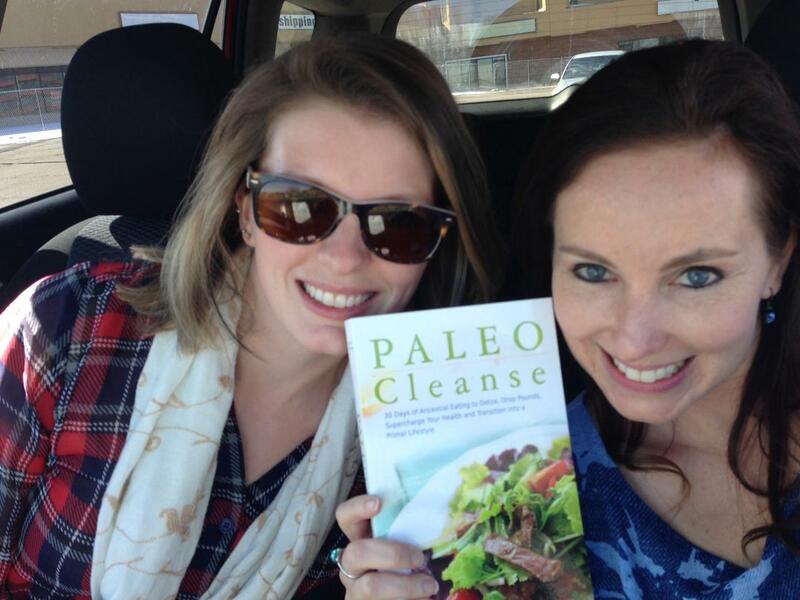 This past Monday, March 9th; we sat down with Health First Radio’s Dave Fuller to talk about our book Paleo Cleanse and the paleo diet. We just received the link for the interview and we’re so excited to be able to share it with you! The interview is just about 30 minutes long and provides some great insight into the paleo diet, Paleo Cleanse and our own experiences with both. This won’t be our last interview, so make sure you stay tuned for more of our upcoming events. 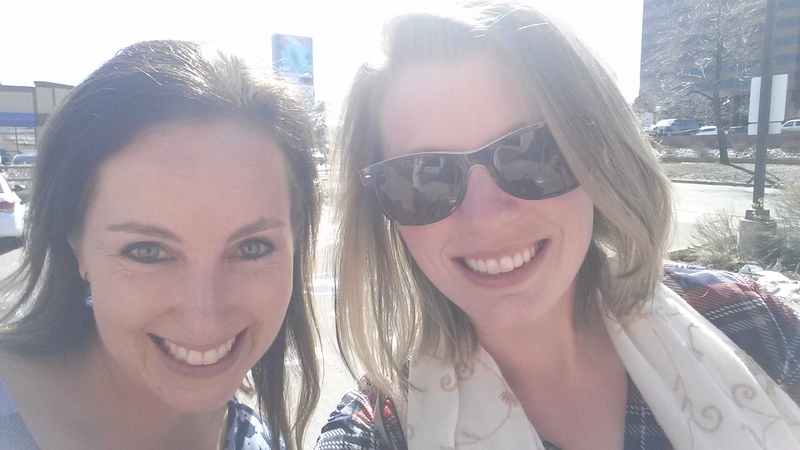 In the meantime here are a few photos from our radio interview adventure!